Photographer - John Kimberley. 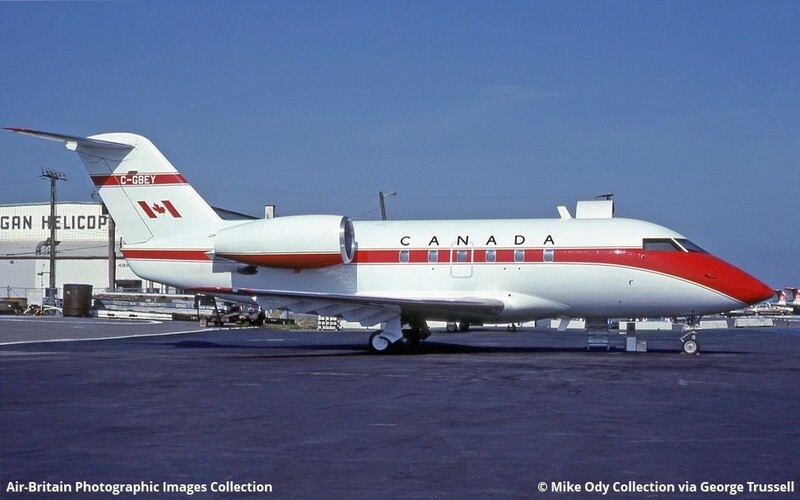 The DoT traditionally provided Government VIP transport until passed to the Canadian Forces in the 80s, along with this Challenger which became 144605. Location is a guess.